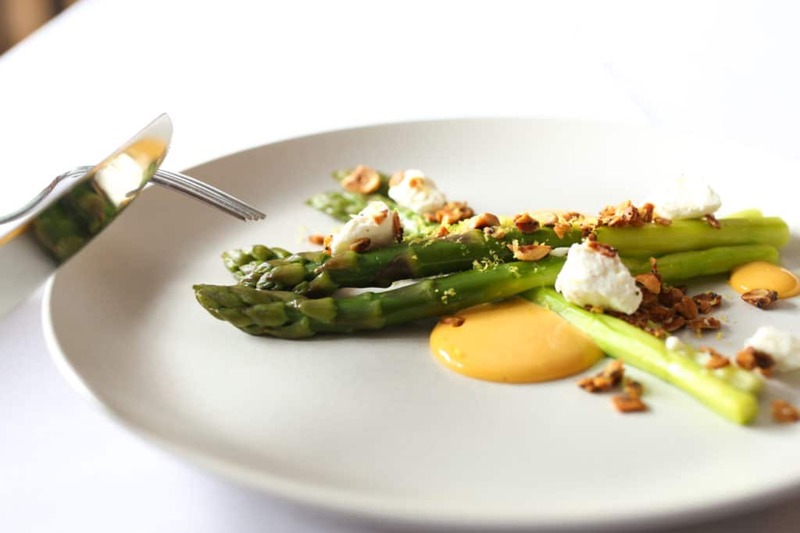 Asparagus comes into season in late spring and is a nutritional powerhouse. These delicious spears are a rich source of vitamin K which are important for strong bones and blood clotting. With 101% of your daily allowance of vitamin K in one cup, they are full of antioxidants which repair the damage done by free radicals and can help reduce the risk of serious health problems like heart disease, diabetes, and cancer. Asparagus is rich in folate, copper, selenium, vitamin B1, vitamin B2, vitamin C, and vitamin E.
It is also a very good source of dietary fibre (making you feel fuller for longer, aiding constipation and may help lower cholesterol), manganese, phosphorus, vitamin B3, potassium, choline, vitamin A, zinc, iron, protein, vitamin B6, and pantothenic acid. Asparagus also contains high levels of tryptophan, an amino acid that has been similarly linked to improved mood. The veggie helps promote overall digestive health (another benefit of all that soluble and insoluble fibre), and thanks to prebiotics (carbohydrates that can’t be digested and help encourage a healthy balance of good bacteria, or probiotics) in your digestive tract, it can also reduce gas. Plus, it contains high levels of the amino acid asparagine which is a natural diuretic, helping to flush excess liquid, helping to prevent urinary tract infections and fighting off the tire around the tummy. It may help ease hangovers by protecting liver cells from the toxins in alcohol. An aphrodisiac. 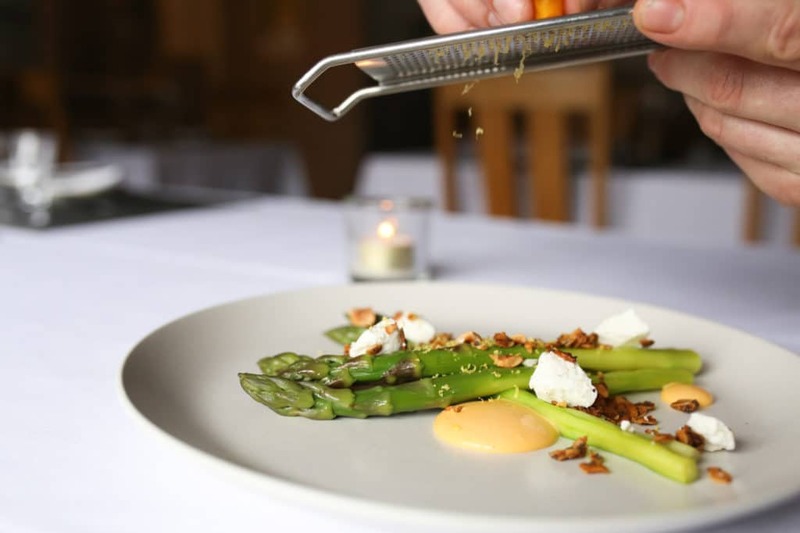 You may want to consider adding asparagus to your next date night menu: the veggie is a natural aphrodisiac thanks to vitamin B6 and folate, which can help boost feelings of arousal. Asparagus can help depression. Folate is a B vitamin that can lift your spirits and help ward off irritability. Researchers have found a connection between low levels of folate and vitamin B12 in people who are suffering from depression, leading some docs to prescribe daily doses of both vitamins to patients with depression. Reduces inflammation. 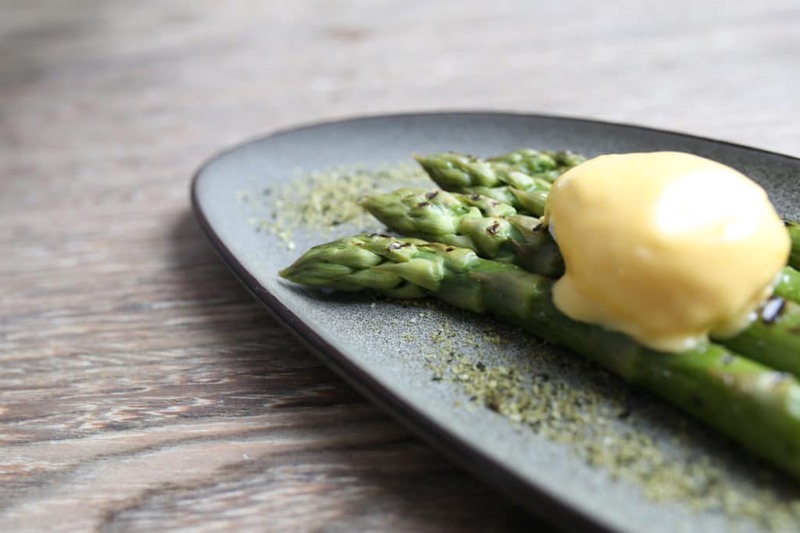 Numerous saponins in asparagus—including asparanin A—have the ability to alter immune-system signalling processes as well as the development of certain cancer-related processes reducing excessive inflammatory processes in the body. Don’t over or undercook it. Although cooking the veggie helps activate its cancer-fighting potential, letting it boil or sauté for too long can negate some nutritional benefits. The best way to cook it is steam or sauté from 5 minutes to 3 minutes if the spears are on the thinner side. Consume within 48 hours. Due to asparagus having a very high respiration rate during refrigerator storage, it is recommended that you eat it within 48 hours of purchase and wrap the ends of the asparagus in a damp paper or cloth towel. Originally researchers came to the conclusion that there was a certain gene, a ‘smelly gene’, and if you had it, your urine would smell of a sulphur compound. However recent research shows that some people can smell it and some people can’t, so the jury is out on which is the real reason and more research is needed to find the truth. Either way, enjoy the amazing benefits of asparagus while they are in season!